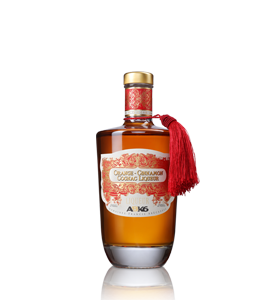 You are holding a bottle of a cognac we have grown, distilled, aged, blended and bottled in our Single Estate Vineyard. Rare Cognac XO Cask Finish is the result of a careful & expert selection of our Cellar master in our Paradise cellar limited to 12 barrels. 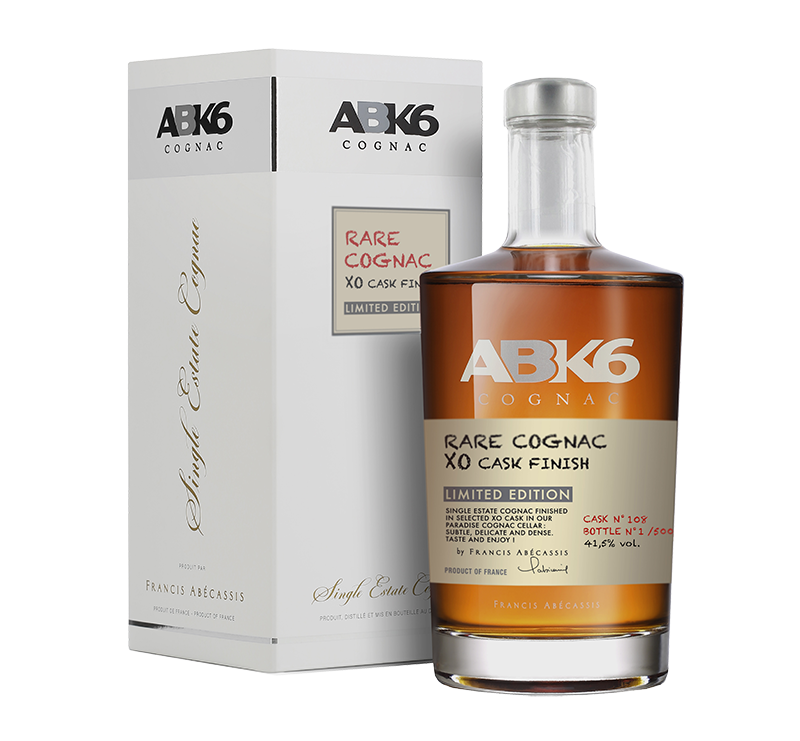 A matured cask strength cognac, which has been extra aged for months in 12 of our best XO casks still remembering ageing within the precious liquid. 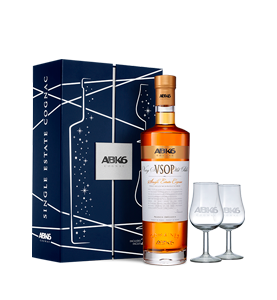 A guaranteed limited edition for the connoisseurs: each numbered barrel has been sealed by a ministerial officer himself who issued a report to be reviewed on our estate. 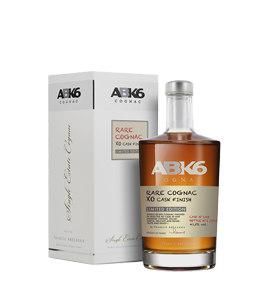 This is a fresh, elegant and extremely fruity cognac, combining the complexity, the maturity and the character of our oldest XO barrels.